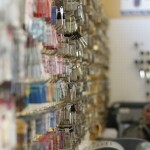 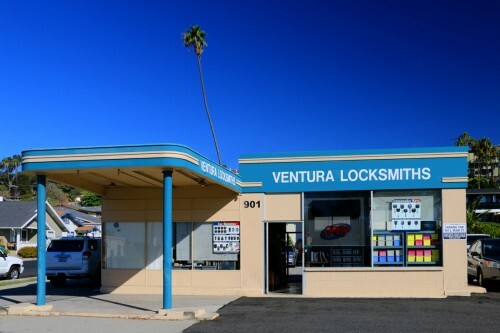 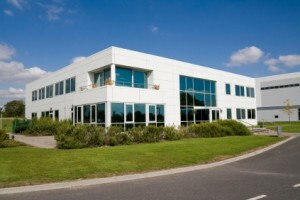 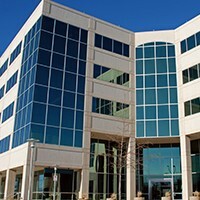 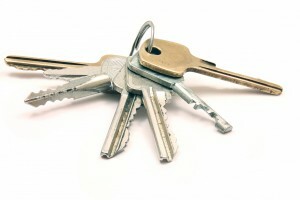 Throughout Ventura and Santa Barbara Counties, 100’s of commercial property owners depend on Ventura Locksmiths. 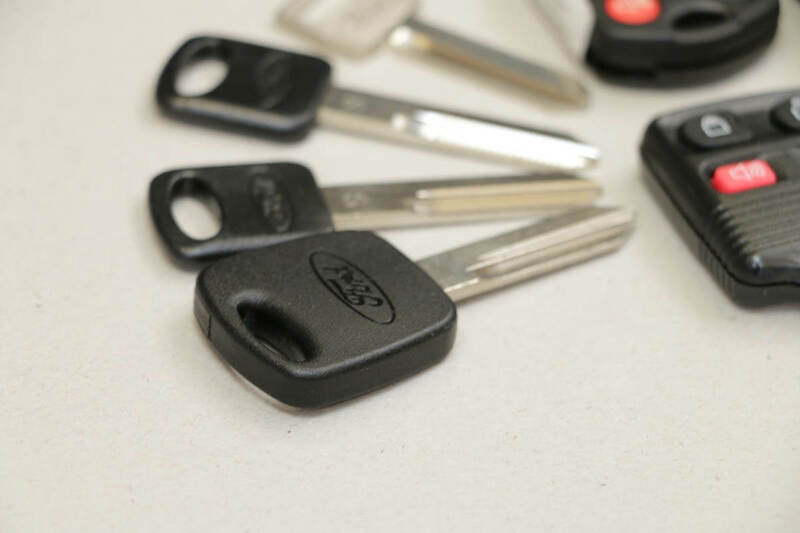 We provide you with with COMPLETE LOCKSMITH SERVICES from expert consultations on Keyless Entry Systems, Master Key systems, Panic Safety systems and more. 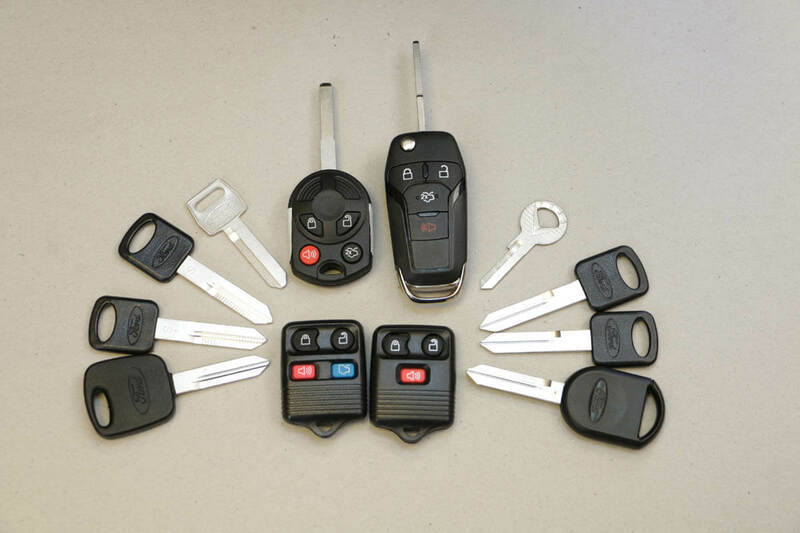 Our fleet of mobile locksmiths come to your location for re-keying, lockout and numerous other commercial locksmith services. 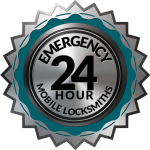 We even offer 24 hour emergency service. 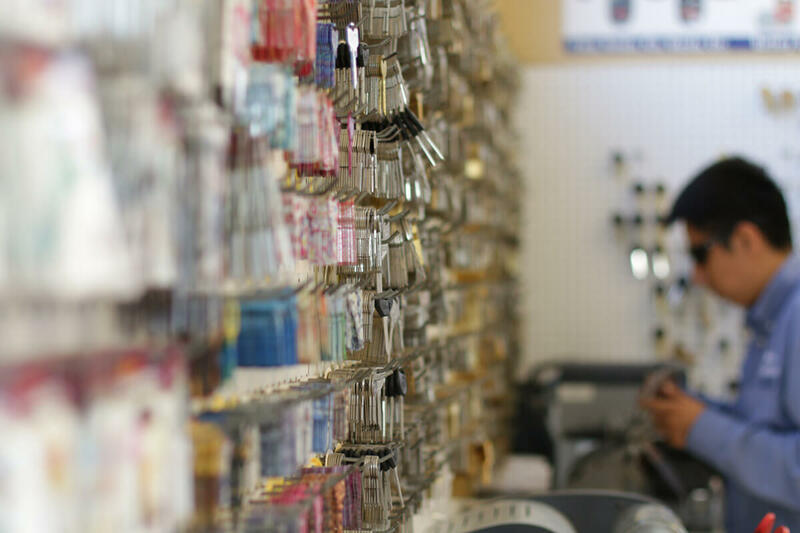 We offer COMPLETE locksmith services and have a large inventory of locksmith parts and accessories in our store in Ventura. 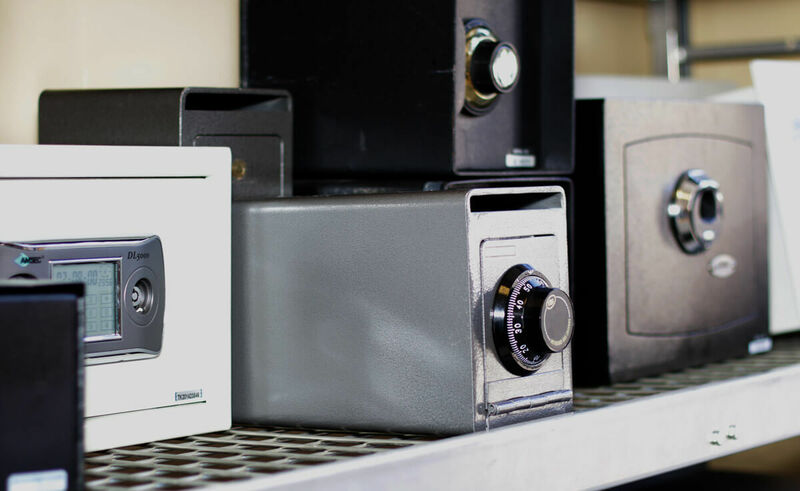 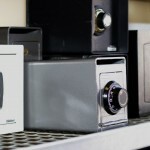 Mailbox & Cabinet Lock Replacement, Decorative Lock Hardware, Designer Keys, Deadbolt security products, Home Safes, Sliding Door hardware, Lever and Knob locks. 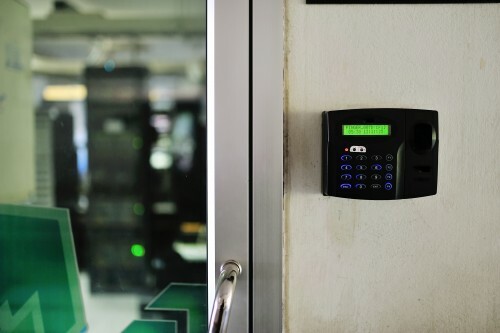 Keypad Entry Systems, Medium-Duty GRADE 2 products, Door control & closers, Maximum Security Grade 1 lock and keys, Commercial Safes, Exit Door hardware, Access Control systems, File Cabinet and Desk Lock replacement, Commercial Lock-sets. 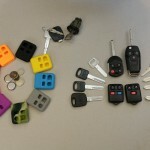 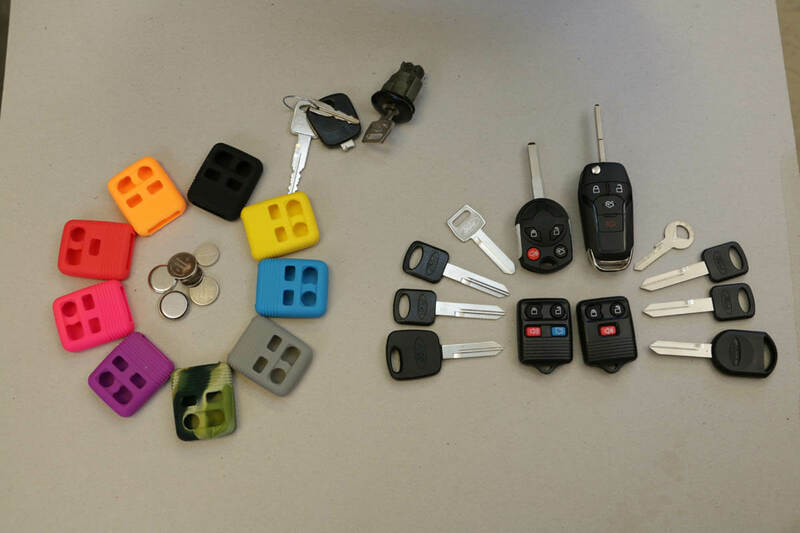 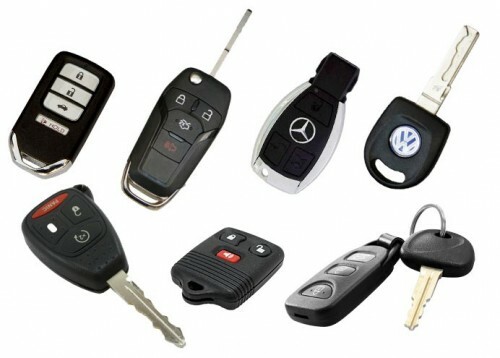 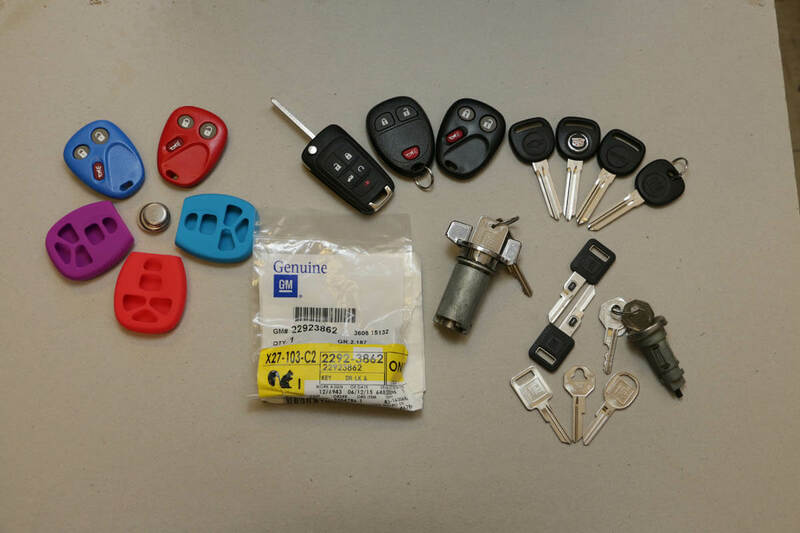 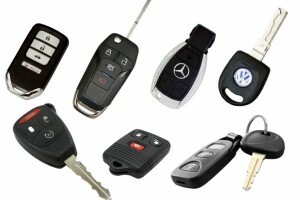 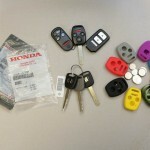 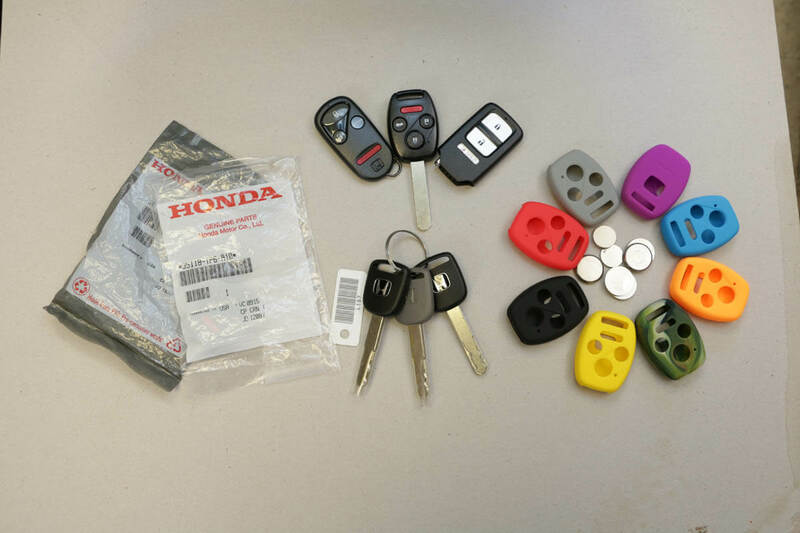 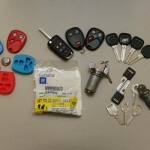 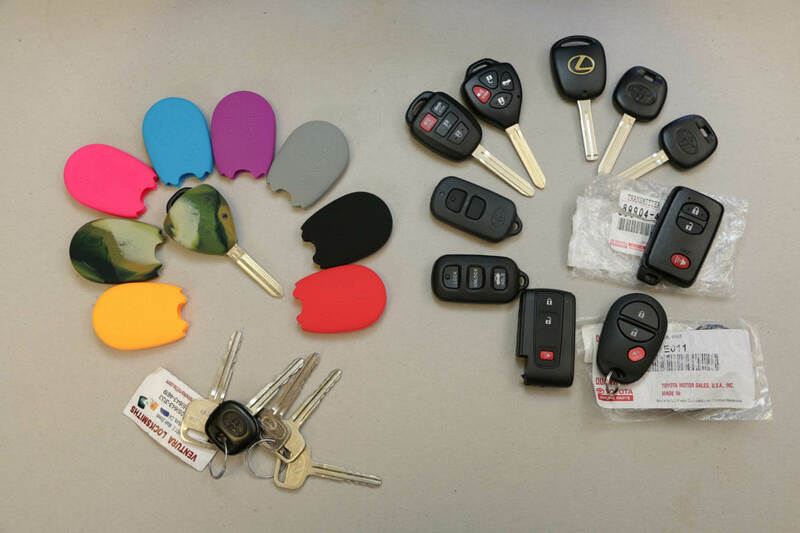 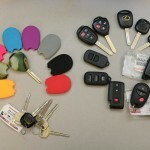 Smart Key replacement, Vehicle Remote transmitters, Remote Head Key products, Flip Key remotes, Classic Car keys, Ignition Lock Switch (Foreign & Domestic), Trunk/Boot Lock, Door Locks, Car Key batteries, Shell/Case replacement, Car Key accessories. 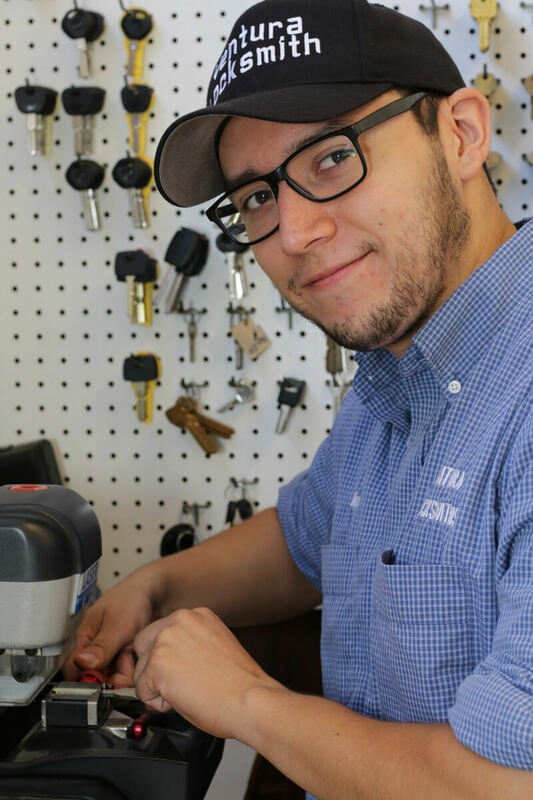 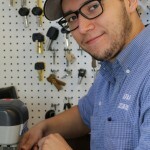 Ventura Locksmiths is a long-established full service mobile locksmith with a convenient storefront on Main Street in Ventura. 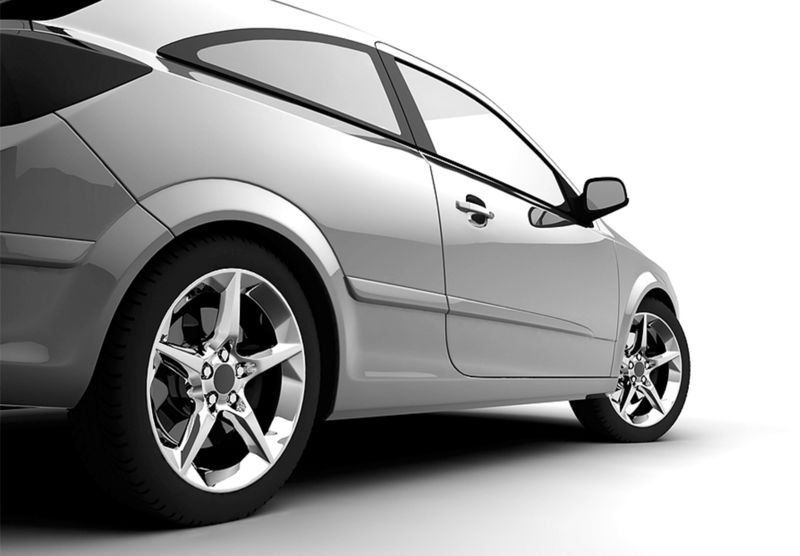 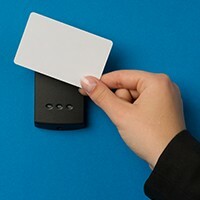 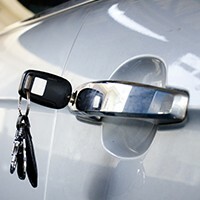 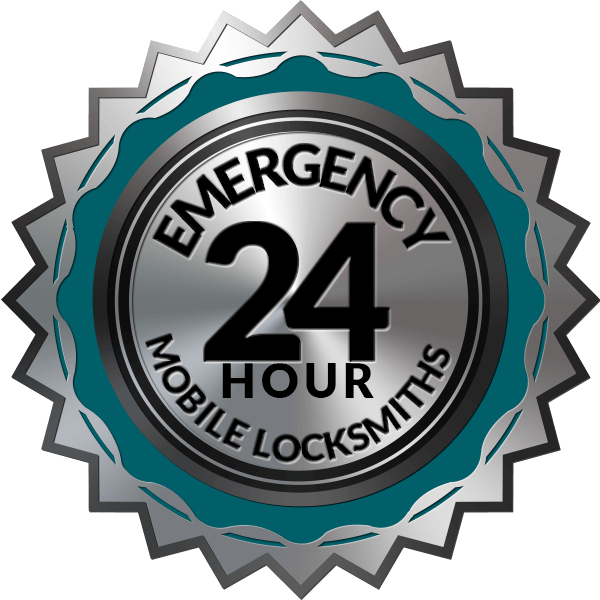 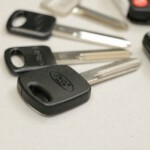 We provide FAST 24 hour service for your Automotive, Residential and Commercial locksmith needs. 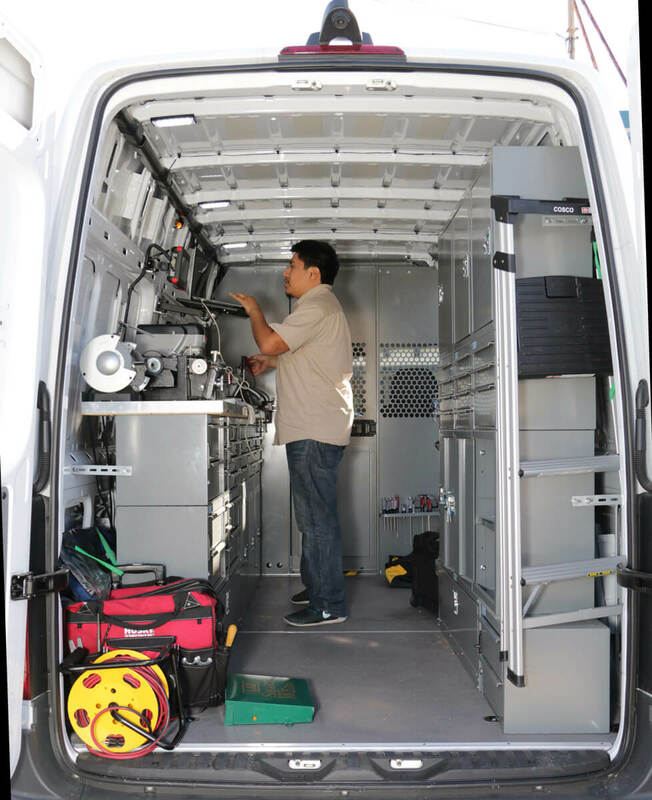 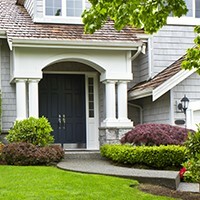 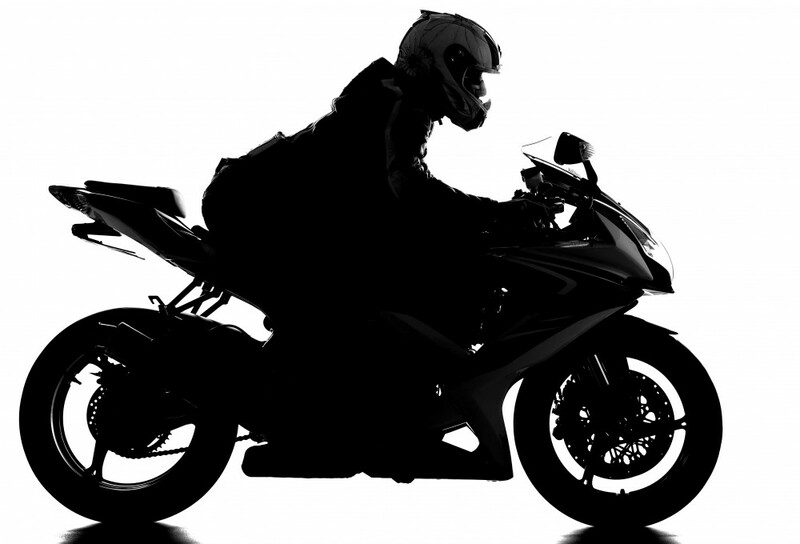 We offer Quick Response and Fast Work at your location anywhere in Ventura and Santa Barbara County. 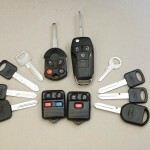 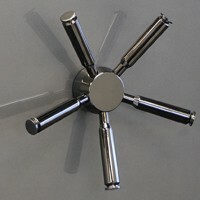 © Copyright 2010-2019 Ventura Locksmiths, Inc. All Rights Reserved.